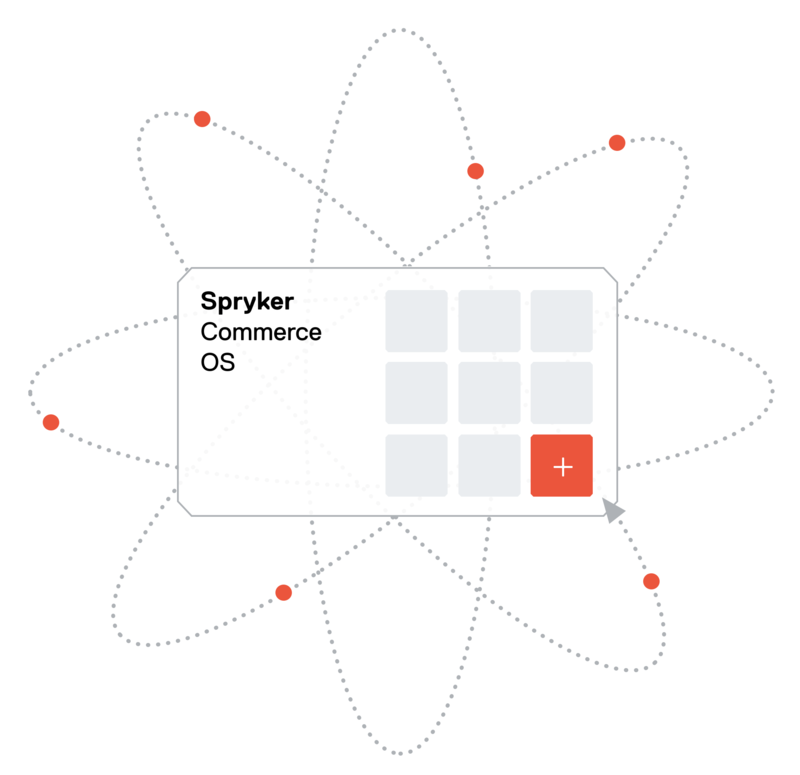 Following the challenges of major releases and how we tackle them, this article dives into the details of the Spryker Commerce OS release process and our Atomic Releases. Do you also have a larger modular code base - or are you planning to move your monolithic structure into one? The following will be a compact guide to achieve exactly that. Plus, it will enable your code base to release your packages atomically. 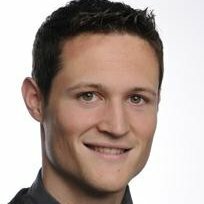 How Do We Manage 300+ Modules? We all know how long it takes, even with enabled cache, to pull hundreds of composer dependencies. With stable tags this is still way faster than using dev-master repository branches. However, ensuring speed when pulling composer dependencies is only one of the problems that becomes visible with such a high number of dependencies that are declared in the composer.json. Imagine you want to switch branches or rebase on top of someone else’s commits. Larger changes on so many separate dependencies would also entail a large number of pull requests (PRs) to be merged and released. This leaves us at only one conclusion: it is not feasible. This way, all core modules appear in the ‘vendor’ directory as one single repository. We can easily batch-add or -modify several modules at once when we release new features. Once code changes are reviewed as pull request against master branch, we prepare the release. This involves defining the changed modules and their target semantic versions (patch, minor, major) using our internal release-app. Firstly, we implemented this part of the release process as validation tooling. As a second step, we slowly automated with more tooling. Find out why tooling is so important further down the lines of this article. When the release is finally approved, the main core PR along with the demoshop code are merged and the composer.json is updated. Now the magic of our split script happens, which takes the merged non-split core repository, and splits each “module” and all new commits into the split repositories. 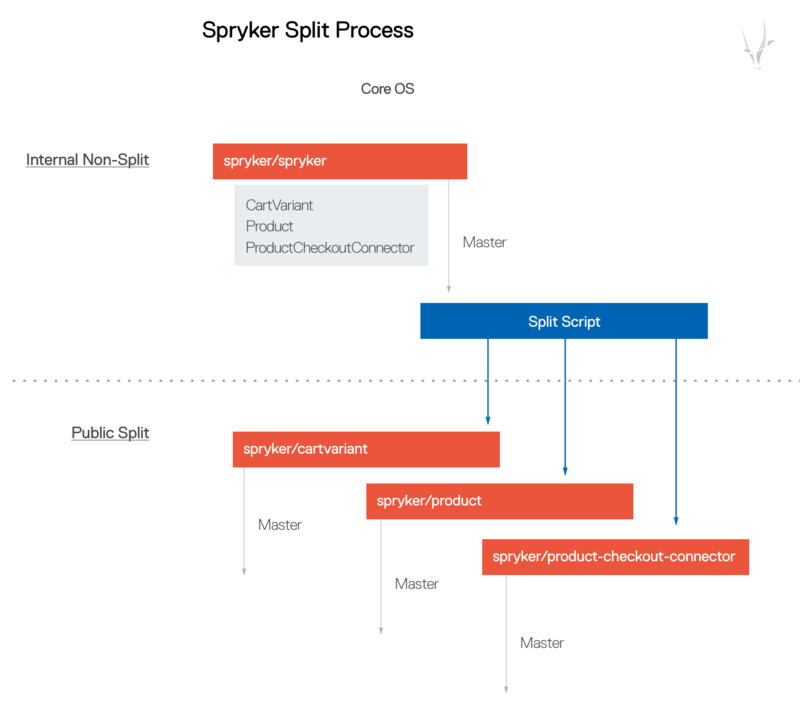 In our case “spryker/cart-variant”, “spryker/product” and a new “spryker/product-checkout-connector” will have the new commits pushed into their master branch. 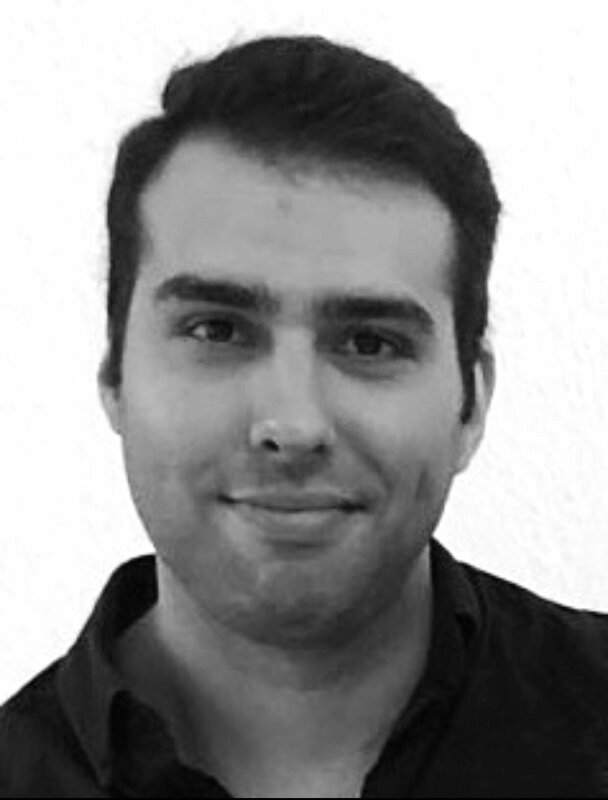 The script runs in the background, as cronjob, and takes up to 1 minute for all modules and their commits to be placed into their split repositories. While keeping a lookout for any new commits or branches in the non-split repository, the script creates a cache folder and applies any necessary changes in the split part. In order to only allow master branches to be published, we have a special naming convention in place. The only exceptions are beta/ and hotfix/ prefixed branches, as they are needed on the split side to verify proper behavior prior to the actual release. On the release-app, a monitor checks if all splits have been properly updated and are ready for release. It also ensures that our Continuous Integration system reports are green for current master to give the go for continuing the release process. At this point, the release itself is just a matter of a button click. Based on the above template, a “github release” is triggered on the split repository, which then tags it with the new expected version and adds an automated release note into it as content. 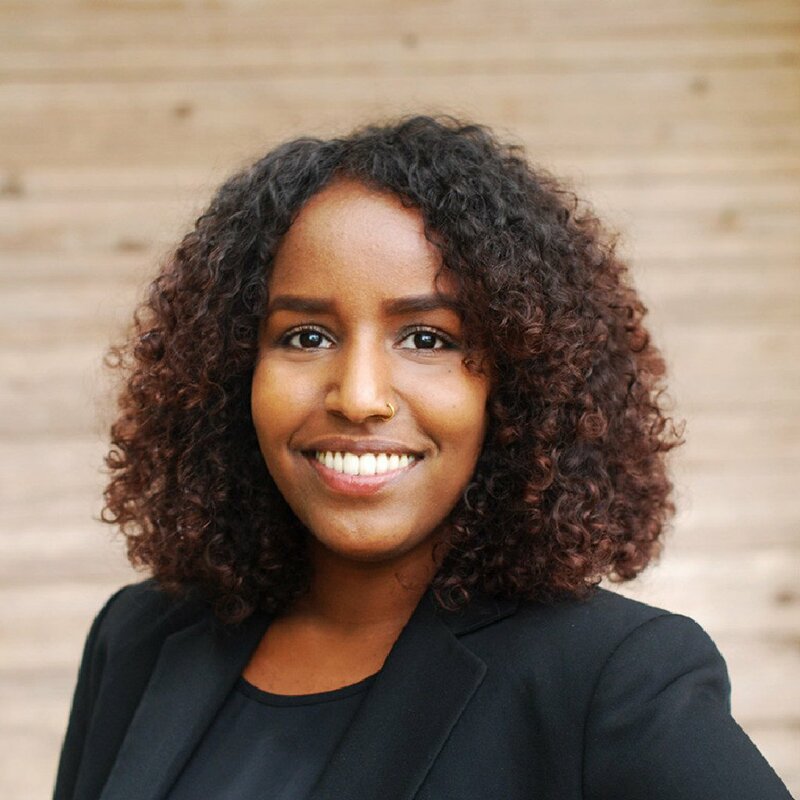 At the same time, initiating the release process will also create an internal release summary for publication via email and in the Spryker Academy. 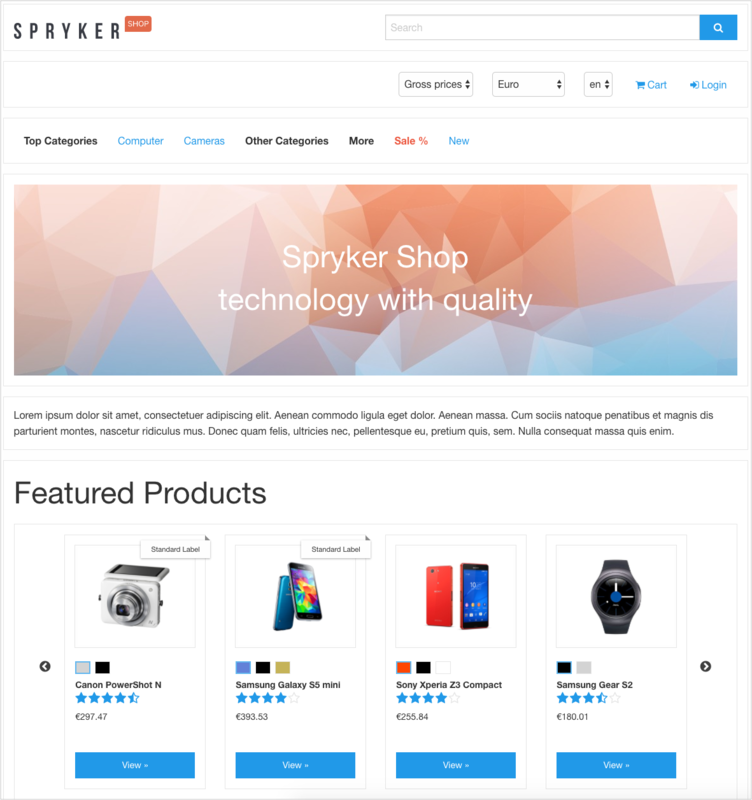 We rely on Packagist for the listing of all our released modules. 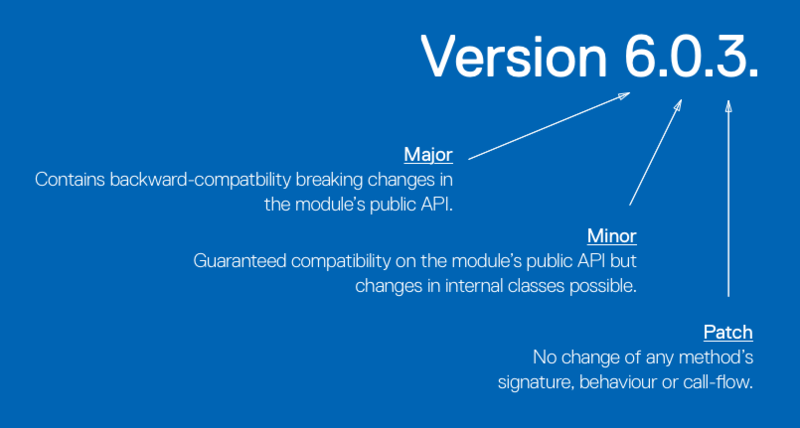 Each tag we set triggers an update on Packagist and makes the new module available for everyone as composer package. Remember I mentioned that we use a private modified Demoshop to require the non-split repository? The next step is to merge the changes in the public Demoshop. As final action point, the changes from the non-split demoshop are merged into the public one. We then update all split core modules that have been released. The release-app supports this process by generating a list of commands to execute. In our case composer require "spryker/product-checkout-connector":"^1.0.0" has to be executed as a command line call. The other two modules - since we follow semantic versioning (semver) - do not actually need a composer.json update. A simple composer update "spryker/*" will automatically update the composer.lock file here and make sure those new module versions are included. At this point, the new functionality in the public demoshop can be verified and completes the split release. I hope you are all now clear on why the release management tooling mentioned earlier is so important. The modules’s composer.json files had no functional use up to this point. The release-app ensures that those files are valid and complete prior to the release and for tagging the splits. Any mistakes require us to make “patch release” fixes at this point in time, which trigger a completely new release-cycle. One use case that cannot be based on the above approach, is hotfixing older releases. 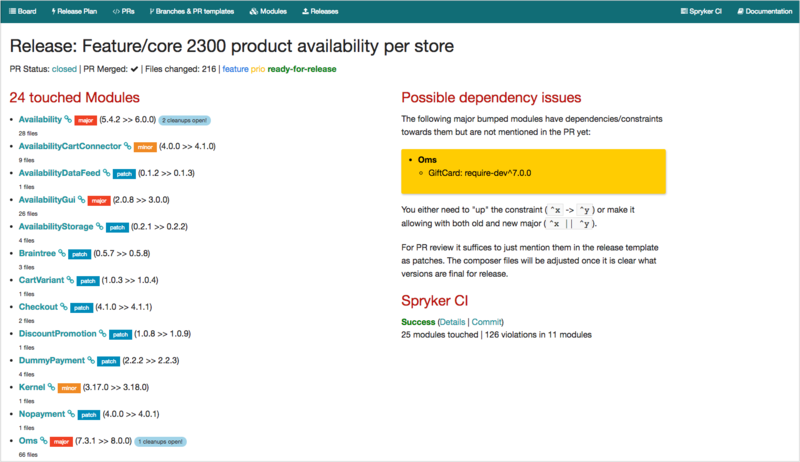 In this case, we need to work on a per repository level as we need to verify the functionality based on newer releases of dependencies directly in the public demoshop. But fortunately, this is a rare use case. Subtree-Splitting enables single to multi repo releases and a slim workflow for hundreds of Git repositories while allowing flexible usage and updating on the split side. Adding automation and validation tooling are essential, though. They reduce human error, remove repetitive tasks and speed up the process further. If you have any questions or would like to discuss your release process, stop by our forum. Fancy something more personal? Secure a free consultation and find out more about improving the release process in your business today.